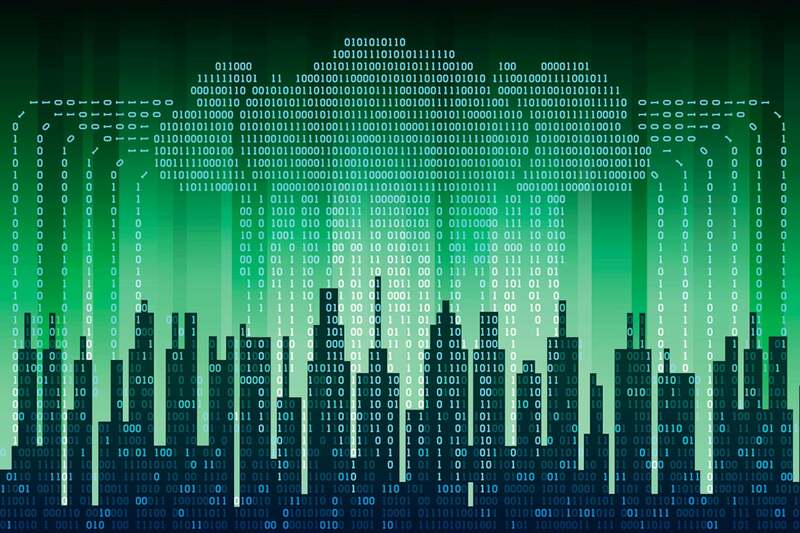 Cisco says by 2021, 94 percent of all workloads will run in some form of cloud environment. Even on-premises workloads will run in a virtualized environment. The remaining 6 percent of workloads that are not virtualized are highly specialized applications, usually the most mission critical, that need dedicated hardware for 24/7 operation. In some cases, Barnett said, some organizations will be hard pressed to move because they need the control or have that resource managed by someone else. But even high-compute projects such as data warehouses and business intelligence, which chew through data at full CPU speed and usually aren’t good cloud material, are moving to virtualized environments, he added. As for IoT, the growth of IoT applications such as smart cars, smart cities, connected health and digital utilities requires scalable computing and storage solutions. That means more data centers and edge computing to handle it all. By 2021, Cisco expects IoT connections to reach 13.7 billion, up from 5.8 billion in 2016.